We’re the professional plumbers you’re looking for. 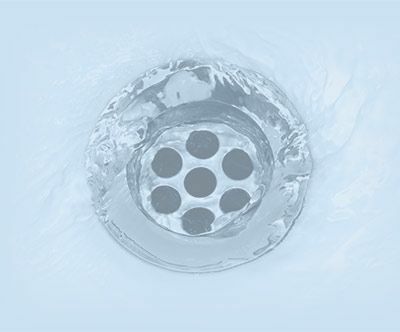 Clogged Drains or Leaking Pipes? We’re available day and night. When it comes to finding quick and efficient services from some of the region’s most trusted plumbers, St. John’s homeowners and businesses can rely on the professional team of contractors at A1 Plumbing & Heating Ltd. To the benefit of our customers, we have built a team of professional heating specialists and plumbers for St. John’s, Mount Pearl, and the surrounding areas. 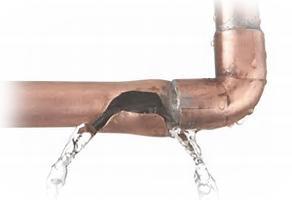 We can also arrange video sewer line inspections to determine the state of your house’s sewer lines and connection pipes. 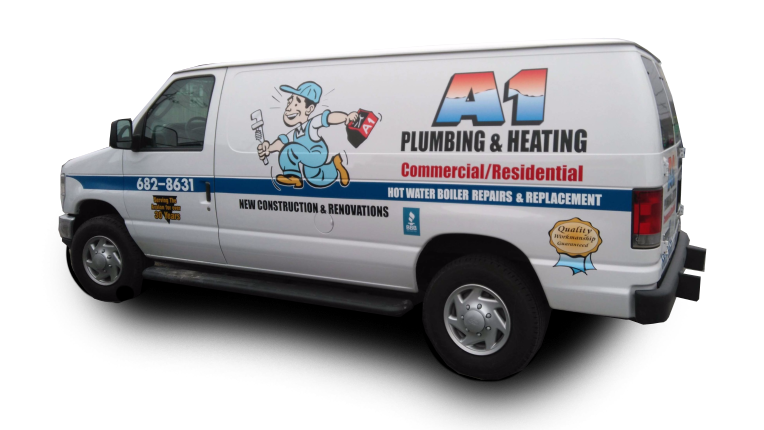 Don’t just leave your plumbing and home comfort to just anyone — call the BBB-accredited plumbers St. John’s and Mount Pearl have counted on for years, A1 Plumbing & Heating Ltd! Get a free estimate from the expert contractors at A1 Plumbing & Heating Ltd today.